In a desperate attempt at preservation, the governments of the world have removed vast sections of the Arctic and Antarctic and set them inside huge domes across the world. 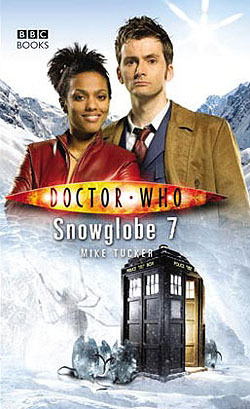 The Doctor and Martha arrive in Snowglobe 7 in the Middle East, hoping for peace and relaxation. But they soon discover that it's not only ice and snow that has been preserved beneath the Dome. While Martha struggles to help with an infection sweeping through the holidaymakers, the Doctor discovers an alien threat that has lain hidden since the last ice age. A threat that is starting to thaw.